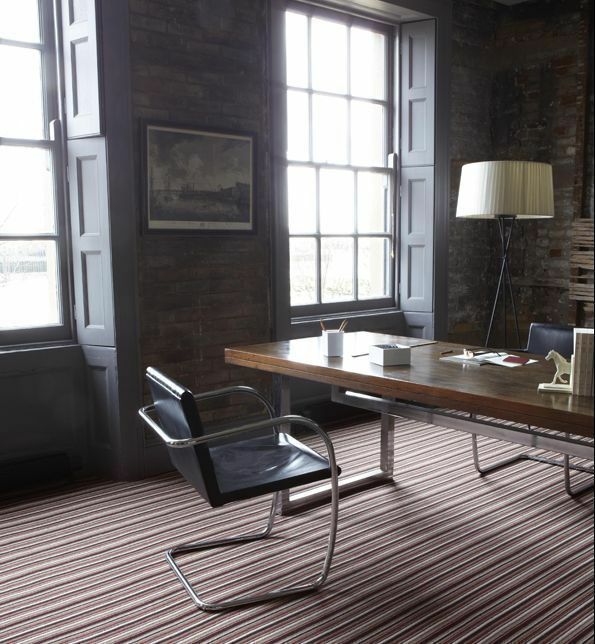 Croft Carpets Curtains & Blinds Ltd deal with all major manufacturers, Brintons, Ulster, Brockway, Victoria, Cavalier and Lifestyle to name a few. 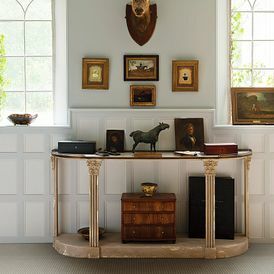 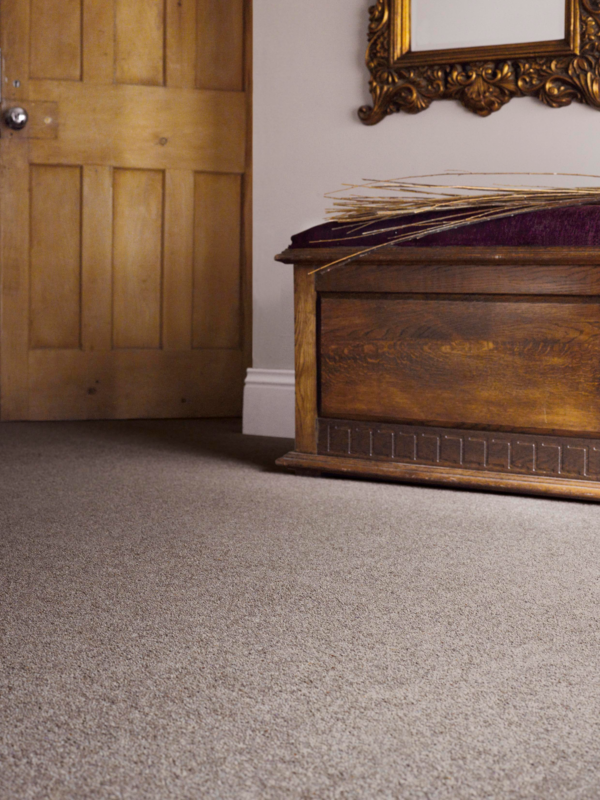 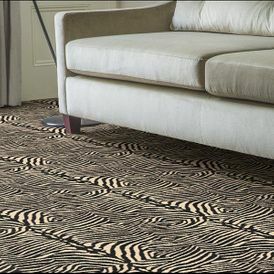 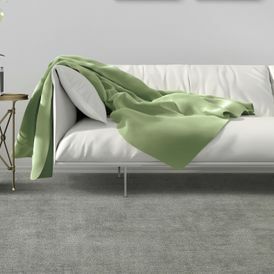 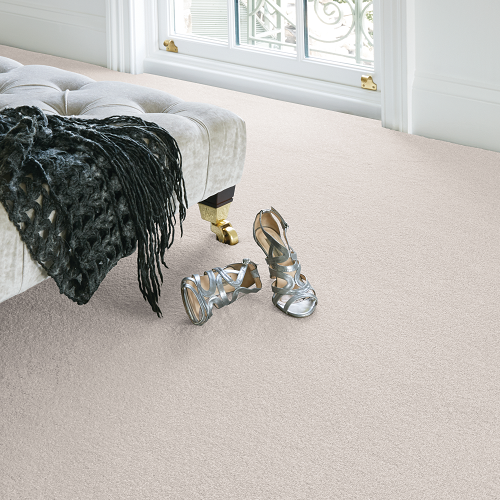 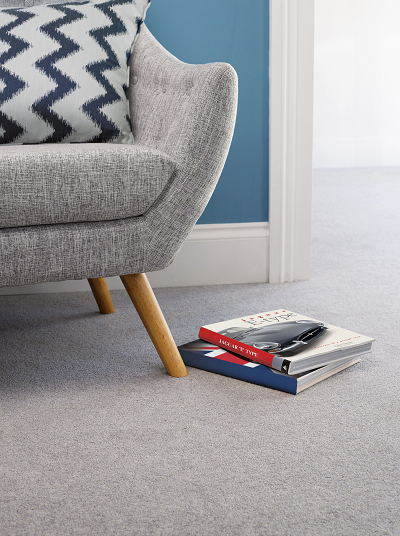 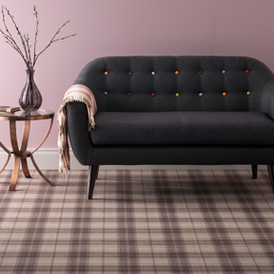 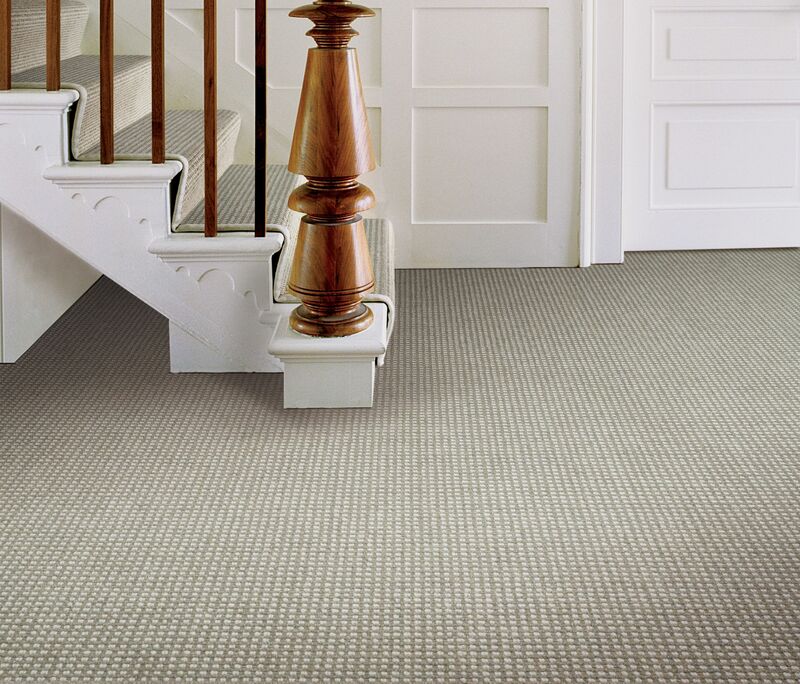 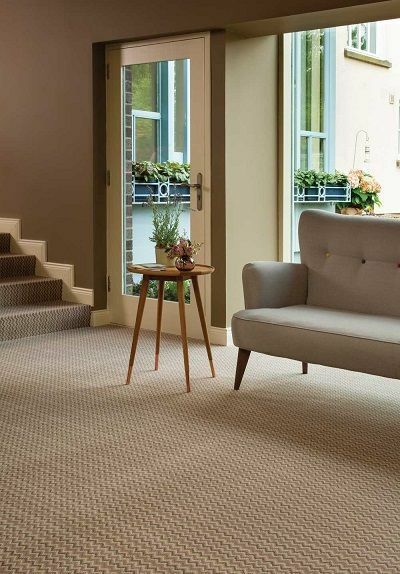 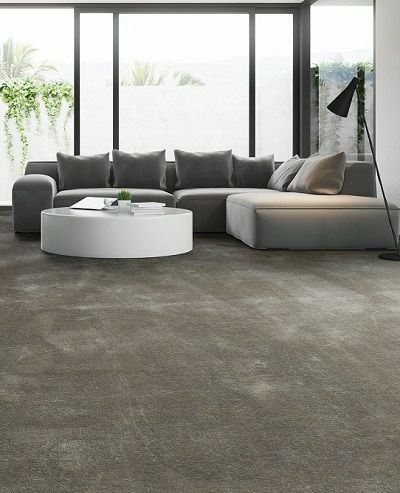 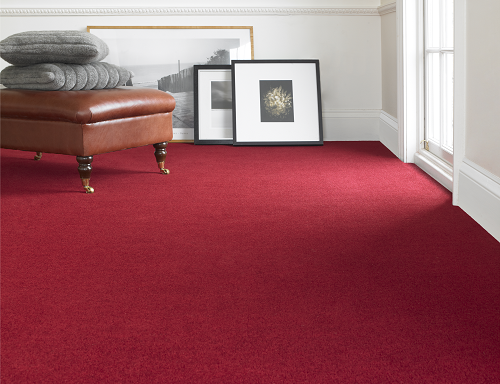 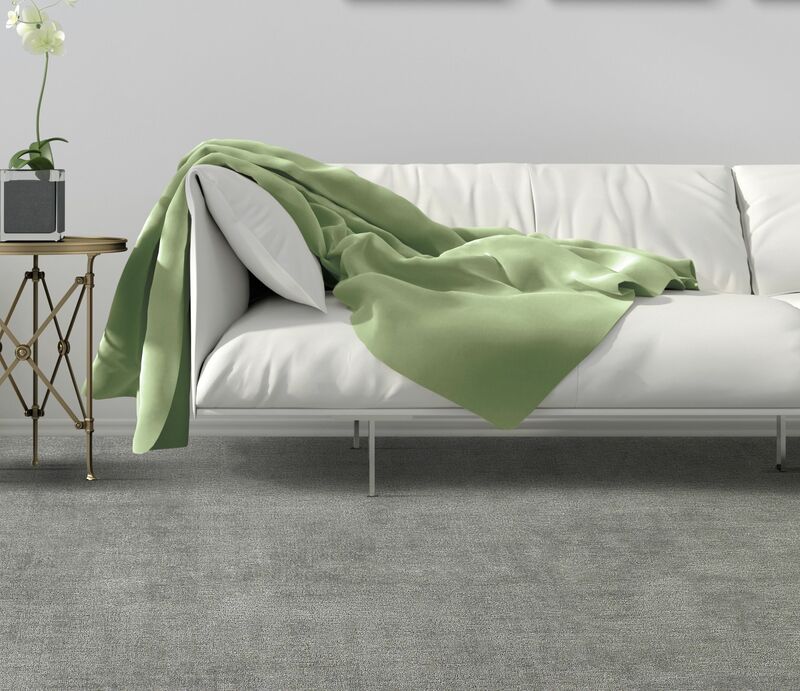 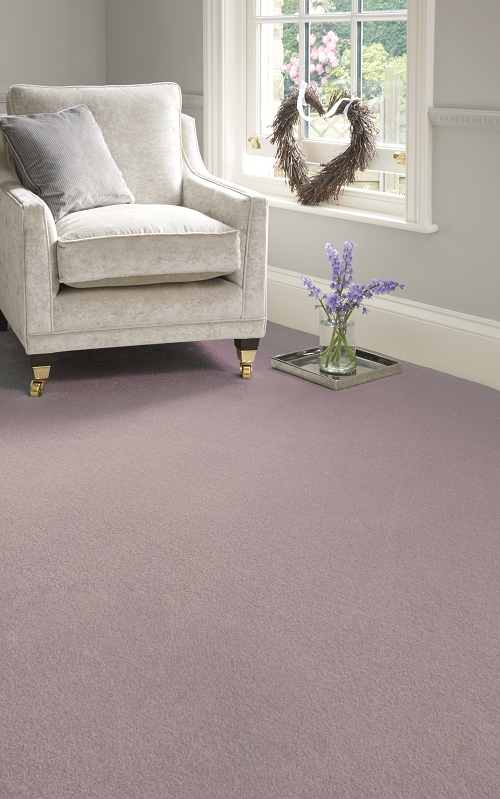 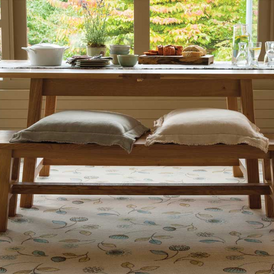 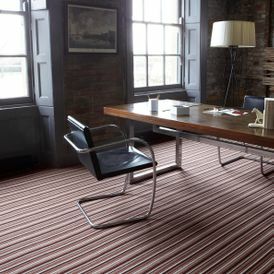 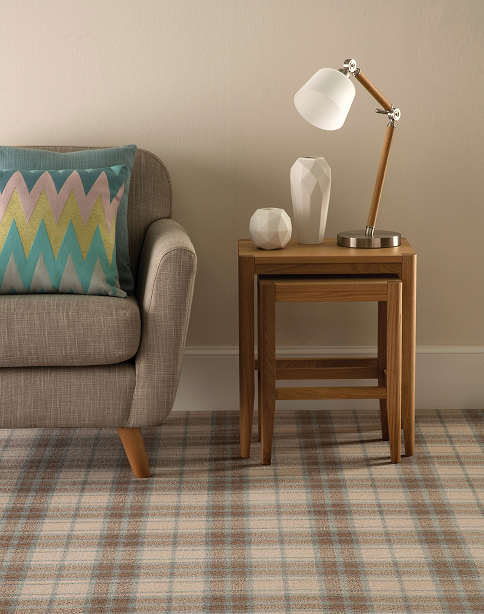 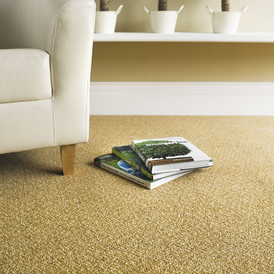 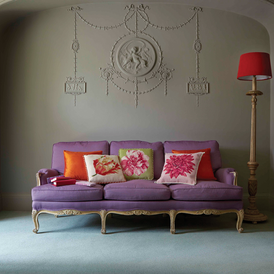 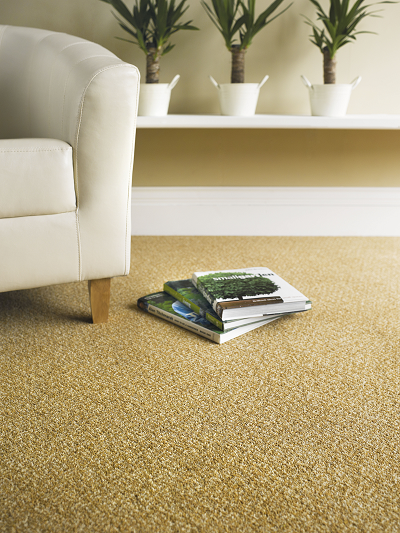 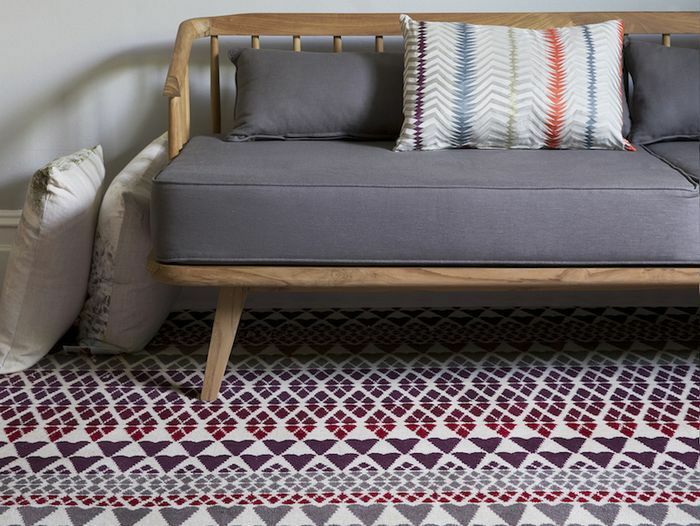 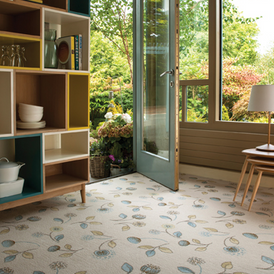 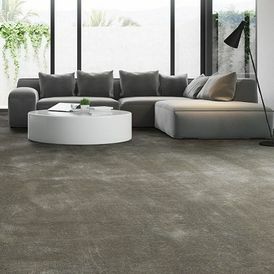 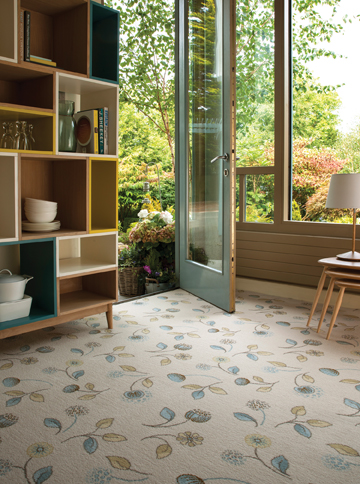 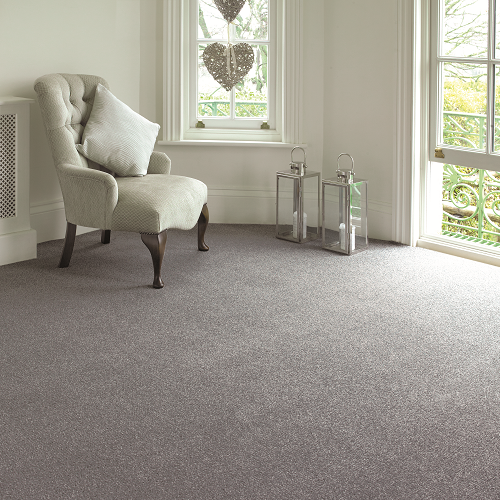 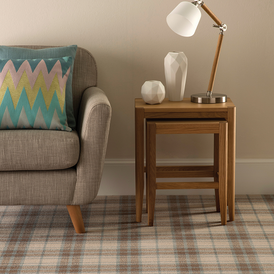 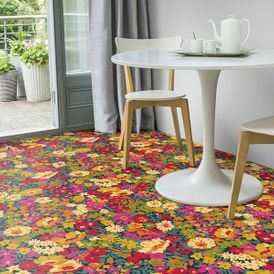 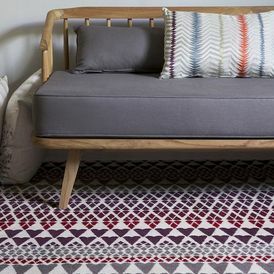 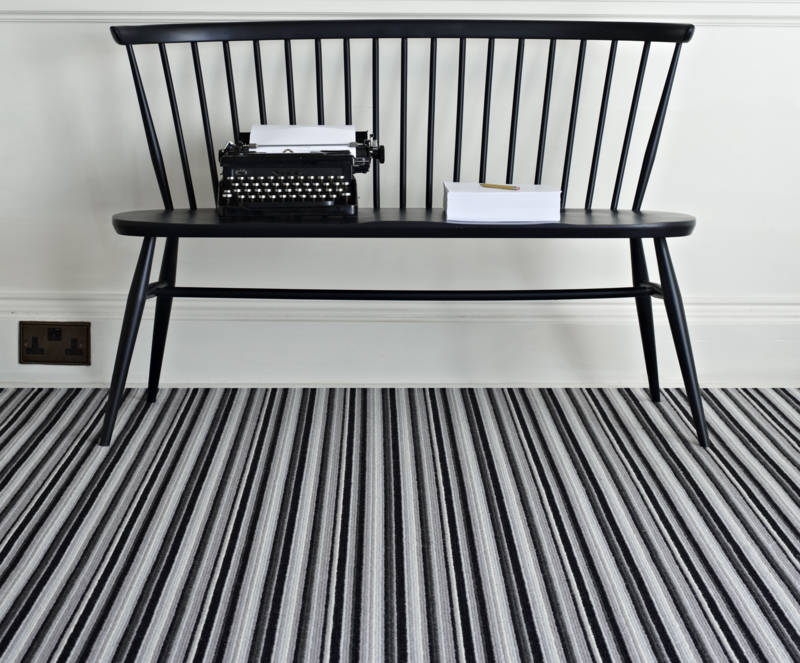 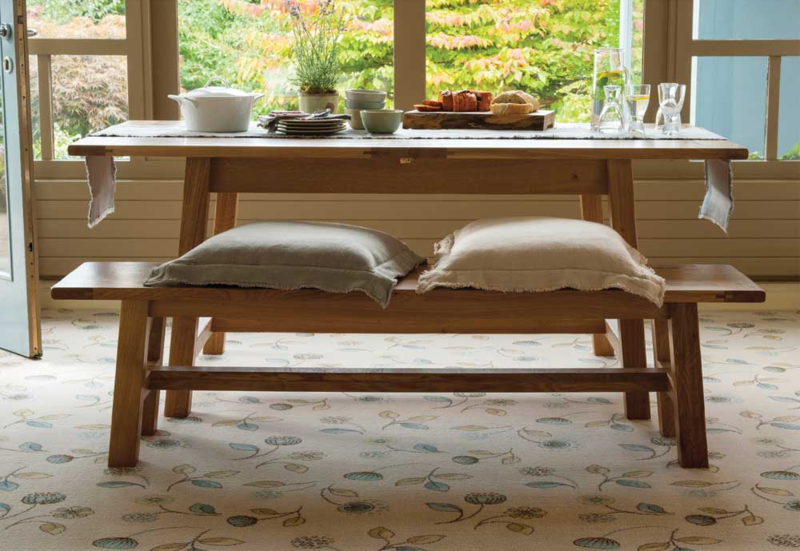 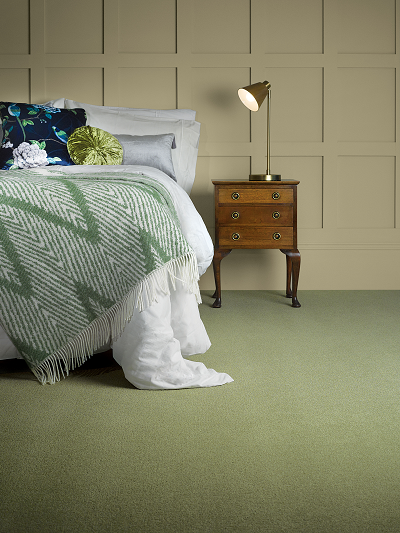 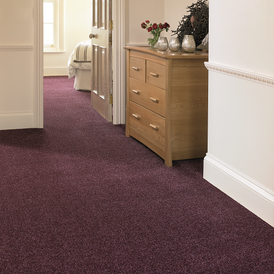 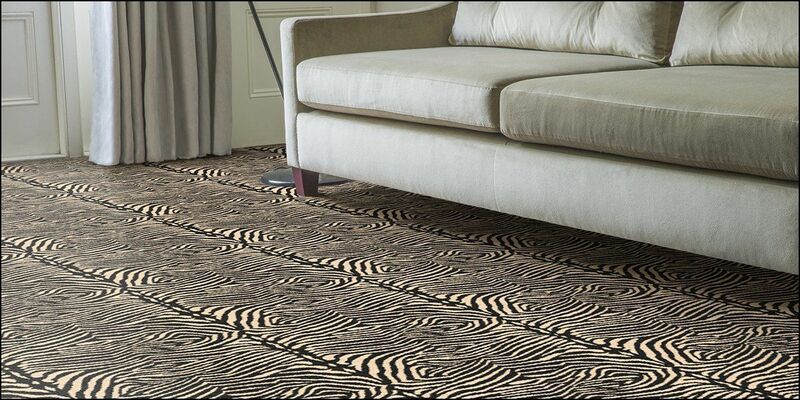 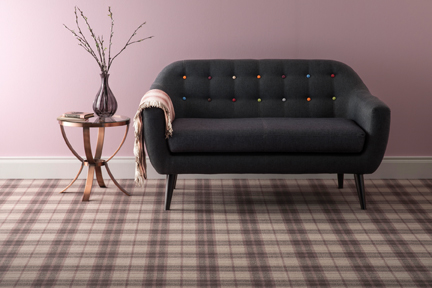 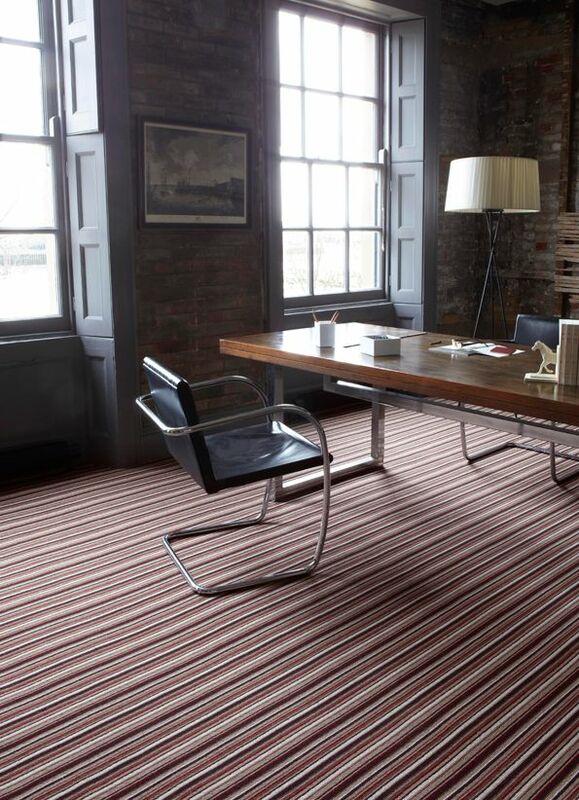 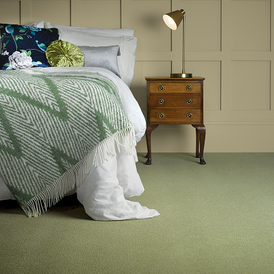 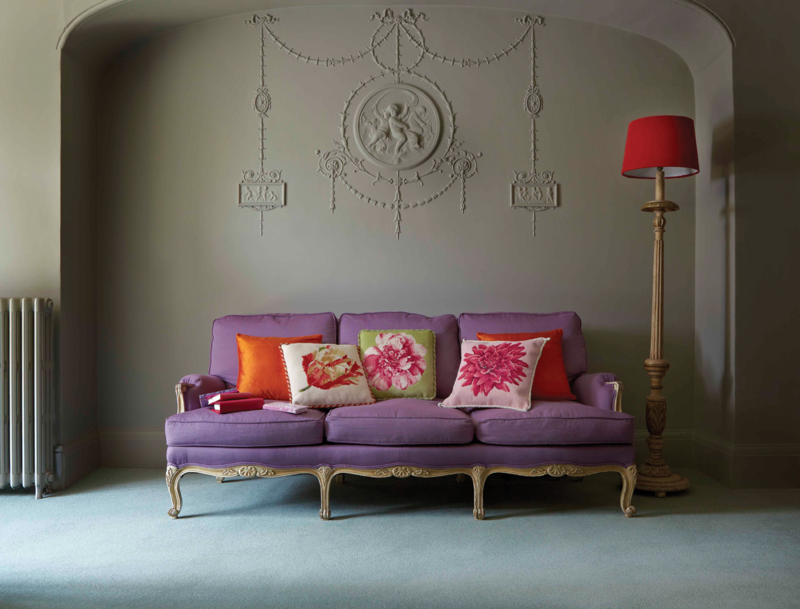 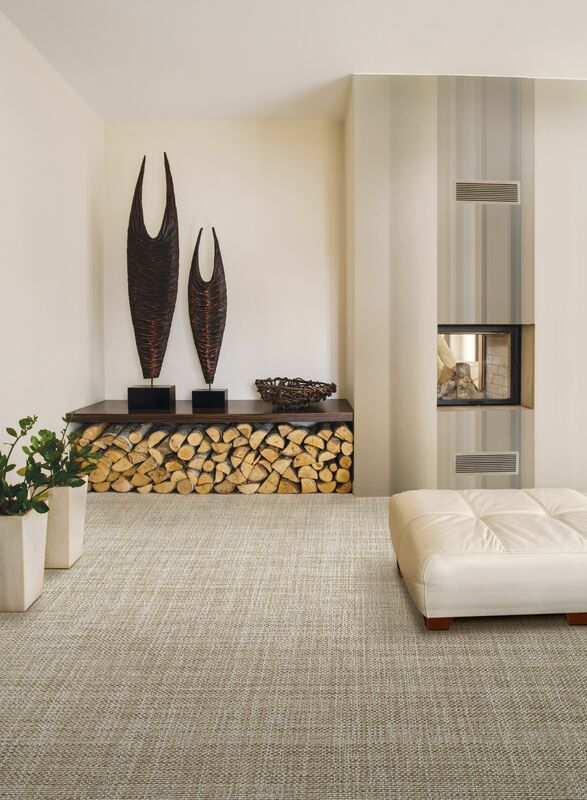 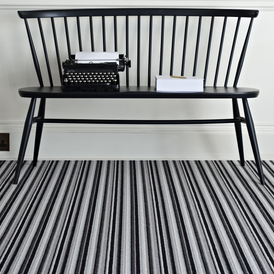 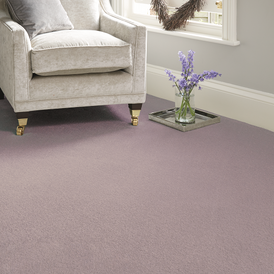 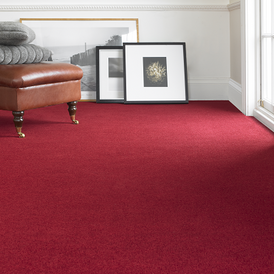 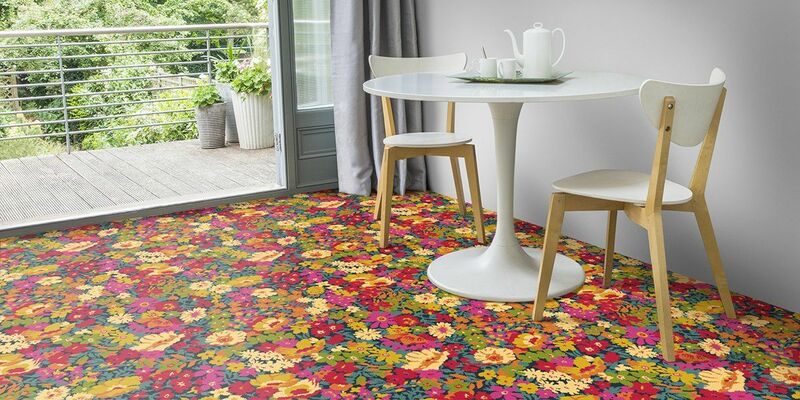 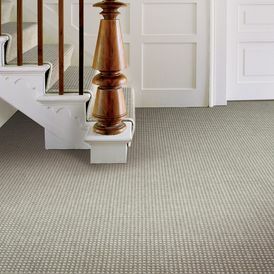 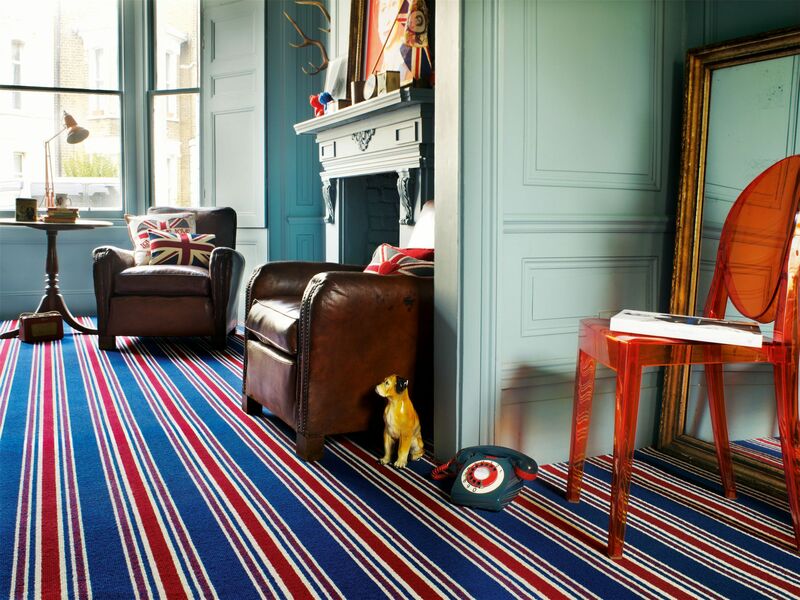 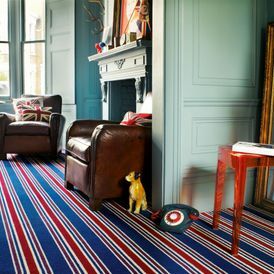 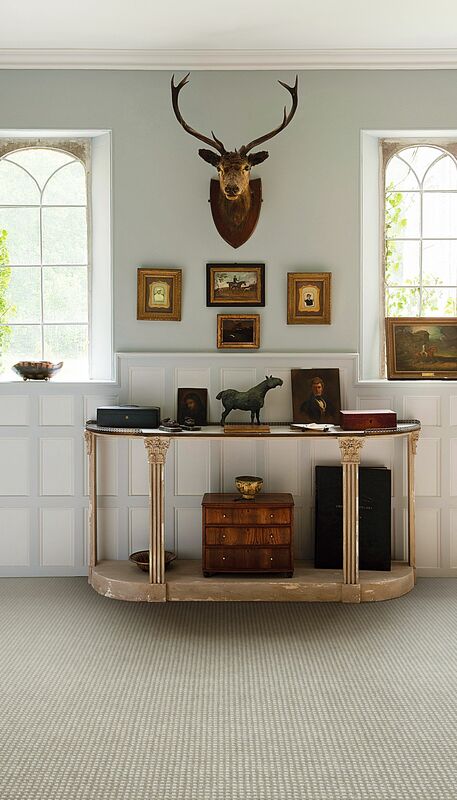 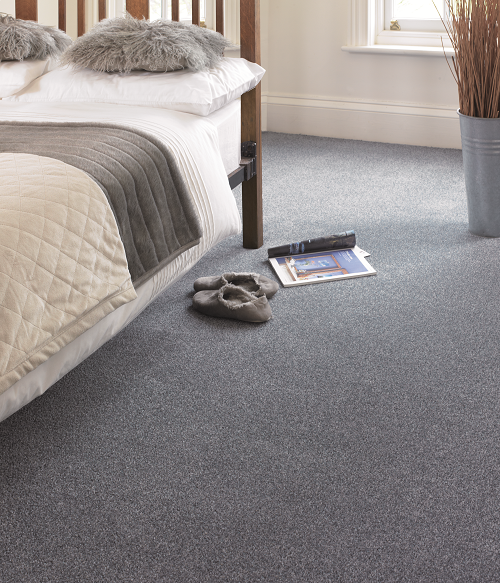 We have an extensive range of wool, wool mix and polypropylene carpets available in many different styles, colours, and patterns for our domestic and commercial customers. 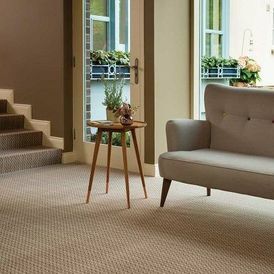 Our light, spacious and welcoming showroom has FREE parking directly outside and is the best way to see everything we offer. 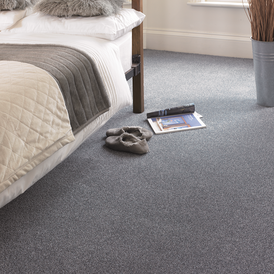 Based in Lincoln, Lincolnshire, we provide an expert fitting service for all our products so contact our team today. 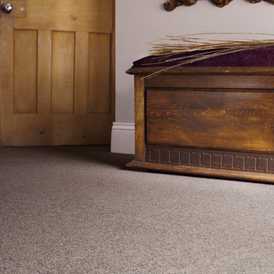 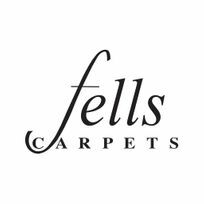 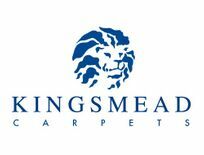 CONTACT US, in Lincoln, Lincolnshire, to find out more about our wool carpets and carpet fitting services. 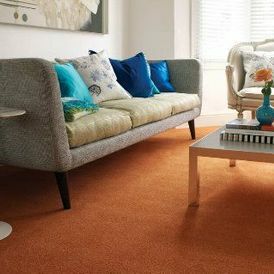 All our fitters are highly trained and experienced experts. 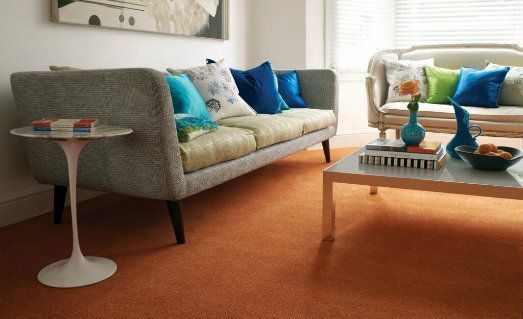 Should you require, we offer a complete package including an uplift and dispose of service for any existing flooring and can even move your furniture for you. 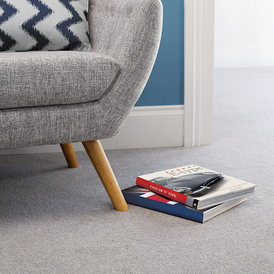 Where possible, we vacuum and make sure nothing is left behind for our customers to deal with.